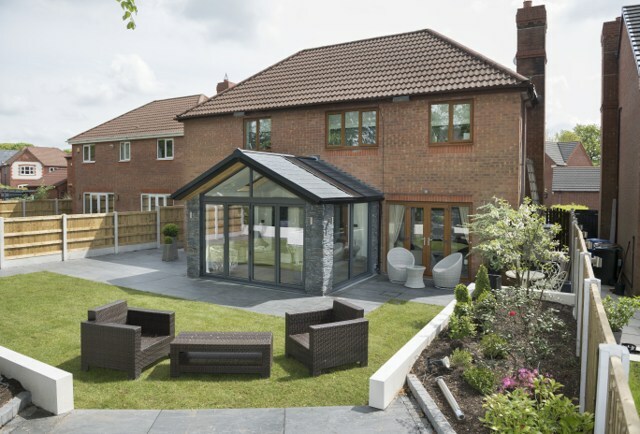 Prefix Systems was established in 1996 and has grown to become one of the leading manufacturers of extended living space solutions in the UK. 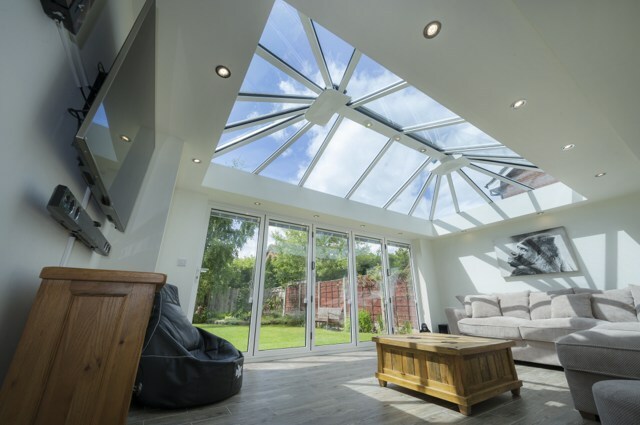 Renowned for offering a wide variety of glazed roof, insulated tile roof, Orangery roof and aluminium frames to suit almost any application. Another year at the FIT Show is over and once again, it was hugely successful. Our stand this year was our biggest and best yet, featuring a huge range of products including our new URBANroom and WARMroof Hybrid product. Once again, the most popular product was our Verandah which is part of our Outdoor Living range and also a huge hit with visitors was our new 56 page Product Directory which features each and every product we have to offer. We would like to thank each and every visitor to our stand and hope to see you all very soon, working together to provide customers with the best products available on the market.